Do your doors meet fire door regulations? Following the one-year anniversary of the tragic Grenfell fire that horrifically destroyed the North Kensington tower block, local authorities, housing associations and landlords across Britain could face huge maintenance bills to upgrade inadequate and poorly fitted fire doors, with an estimated 1 million fire doors in need of replacement. Although the majority of media attention has been focused on the external flammable cladding used in the refurbishment of Grenfell Tower, the recent Grenfell Inquiry shockingly revealed that over 100 fire doors failed to meet building regulations. This would, of course, play an integral part in the spread of the fire, considering these particular ‘fire doors’ could only resist fire for a period of just 15 minutes. With this in mind, we wondered if you’re completely confident that your fire doors are fit for purpose? How can I tell if it’s an official fire door? Whether it’s a commercial or residential property, all building owners have a legal duty to comply with fire safety in England and Wales. 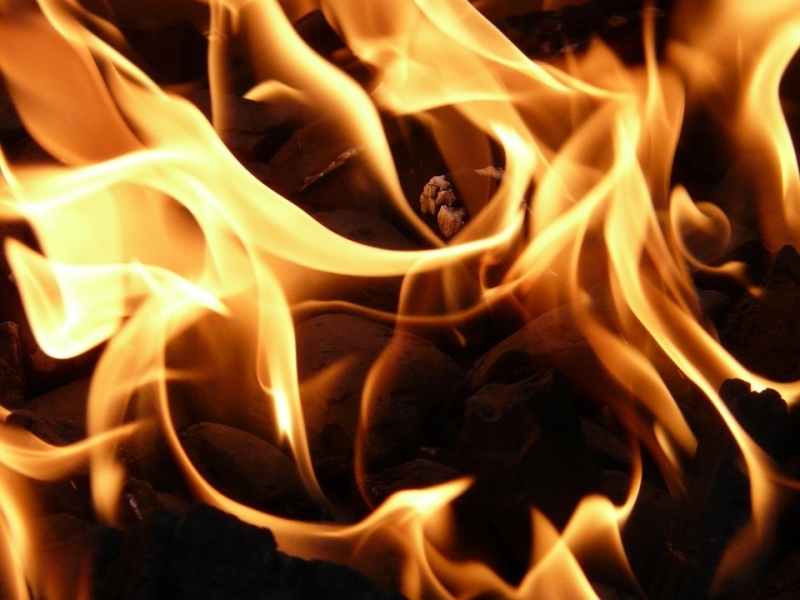 Considering the vast range of property uses out there, it’s advisable to start with a comprehensive site survey carried out by a qualified fire risk assessor who will address potential fire hazards and provide proactive remedies to these. It’s also important to be aware that different buildings will require different types of fire door. For example, HMO Landlords (Houses in Multiple Occupation) must install half hour (FD30) protective fire doors on all habitable rooms leading to a stairwell, complete with closers and intumescent strip seals. Fire doors are classed as passive fire protection measures, meaning that their specific design acts as a barrier to slow down the spread of flames and smoke to other rooms. They also provide a safe route of escape in the case of an emergency. To be classed as a fire door, the door must be manufactured and designed to meet building regulations and provide a certain amount of protection. What does 30 minute fire door mean? A 30 minute fire door means it provides 30 minutes of protection against fire and smoke. Fire doors are rated by how long they can withstand flames and smoke, where the most commonly specified integrity levels range from 30 (FD30), 60 (FD60), 90 (FD90) and 120 (FD120) minutes’ worth of fire protection. So, our FD30 fire doors are 30 minute fire doors. FD30 is the most common rating applied to fire doors. 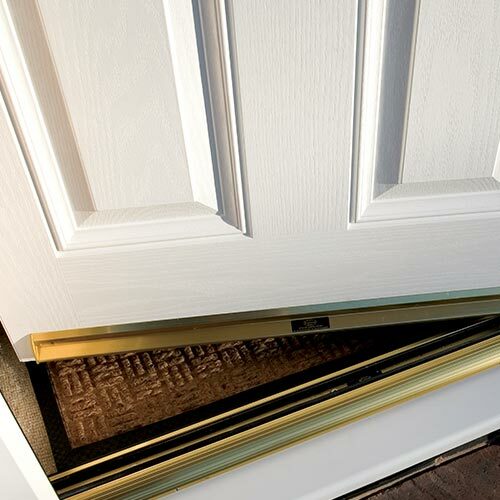 Around 44mm thick, FD30 fire resistant doors are around 10cm thicker than the average door, providing a deeper barrier to spreading fire and smoke. Our FD30 fire doors are suitable for both residential and commercial installations. Even though our FD30 fire doors have been tested to meet rigorous building regulations, they are still stylish and can complement the style of any home or building. How are fire doors fitted? Adequate fire doors truly mean the difference between life and death, that’s why we pay exceptional care to how we fit our fire doors in Birmingham and the surrounding West Midlands area. Please watch the following video, demonstrating why specification and correct installation are essential to the performance of a fire door – in full support of Fire Door Safety Week, 24th September – 30th September 2018. Choose attractive FD30 doors from Shelforce, that effectively provide superior fire resistance; perfect for both residential and commercial properties across the West Midlands and beyond.